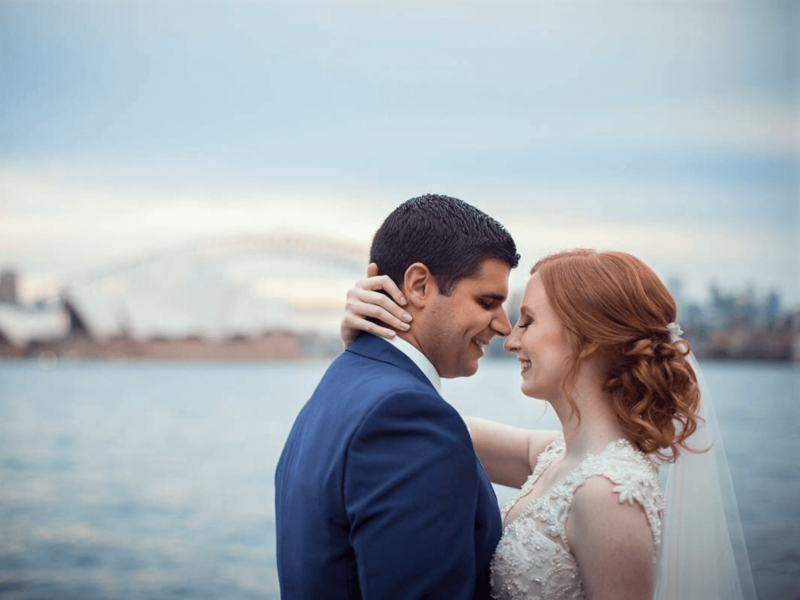 When you are planning your wedding and looking for a hairstylist it is important to pick someone you are comfortable with, that’s professional, reliable and someone that will make the morning of your wedding days run smoothly. The first step would be to check out their websites and social media. Check out their reviews from past brides and see if what that have done in the past suits the style you are after, as the hairstylist may be fantastic in what they do but it may not be the style you are after. Next step would be to ask for a quote. Be sure to give the hairstylist as much information as possible. This could include, how many bridesmaids you will be having, other guests including MOB and MOG, Flowergirls/Junior bridesmaids and their ages. Give them the location you are getting ready at and what time you need to be ready by, please consider plenty of time for getting dressed and photos before you leave to go to the ceremony. Another thing that will help is inspiration photos, so that the stylist knows what your expectations are and what style you are after. After you have received a quote and if it is within your budget you might want to book a trial. This will allow you to meet your hairstylist and see if what they create with your hair you are happy with. The trial also gives you a chance to see what looks good and what suits your face shape, dress and theme of your wedding and will allow for any changes on the day. Stylist love Pinterest boards or a collage of what styles you might be thinking about having and gives us a great Idea of what you like and don’t like. Getting your hair Wedding Day ready can take months of planning in its self especially when colour and condition is concerned. Make sure you take your time with your hairdresser to plan what your goals are and what you would like to achieve for your wedding day. I have a prepared a check list below on what to discuss with your hairdresser so that you can put a plan in place in the months leading up to your wedding. Discuss Colour- Choosing the right colour for your big day could take months, especially if you want a drastic change. For example, if you are going from darker hair to lighter hair you will need to do this in stages so that your keep the integrity of the hair. Booking your appointments in advance will give you a plan on what you will achieve and making sure that your final colour is done at least 7 days before your wedding to allow it to settle and any stains to be removed before your wedding day. Discuss Product- Ask your Hairdresser what the best product for your hair is. You want to make sure your hair stays in great condition to avoid fly-a-ways on the day. Using a shampoo that is sulphate free and non-silicon based will allow for easy styling on the day and won’t weigh your hair down. Discuss Style- Plan what you want your hair to look like on the day. Some styles require extra length, so you will need to grow your hair or get hair extension as an alternative. The preparation of your hair the day before is very important. You will need to shampoo your hair the night before with a non-silicon-based shampoo. Please refrain from using shampoos like Pantene, Tresemme, Palmolive and Sunsilk as this will make the hair too slippery. Shampoo your hair twice and then only add conditioner to the ends of the hair. Blow-dry the hair as smooth as possible (please do NOT use a straightener) and avoid using any products as this can make the hair heavy and hard to hold into place. On the day wear a button up shirt or a silk/satin robe that way you can easily get your formal attire on without disturbing the hair style. The way you wash out your hairstyle is important to maintain the condition as your hairstylist would have used hot tools and products in your hair below is a step by step guideline on how to rinse out your style. Once you have completely brushed out your hair you can then shampoo your hair. You may need to do 3 shampoos to remove all the product (a deep cleansing shampoo can also help). If you can still feel product in your hair, then do another shampoo. After rinsing out your 3rd shampoo apply conditioner to the mid-lengths and ends. Leave for 3 mins and comb your hair with a wide tooth comb before and after rinsing the conditioner. You could also do a treatment instead of conditioner.